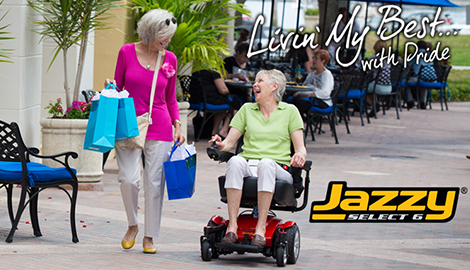 At Desert Health Mobility, we pride ourselves on providing great mobility equipment to those in need. We believe that safe mobility should be accessible to everyone, which is why not only are our costs affordable, but we also offer flexible payment schemes allowing you to pay for your device in the long run. 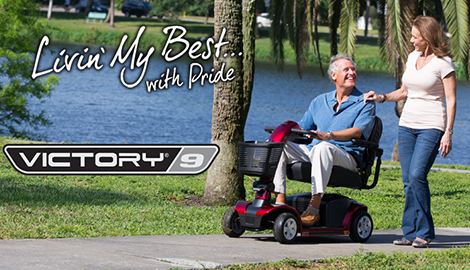 You're only a phone call away from benefiting from our great range of mobility and home medical equipment products. 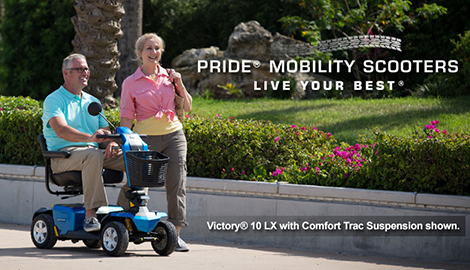 Our mobility products are designed to help you truly live your life to the fullest as you once did! Mobility is a great thing to have in your old age, or even if you have reduced mobility because of an accident of chronic illness. Being able to accomplish the little things can really brighten your day, which is why we believe that everyone should be able to live their lives the right way. We have a range of great mobility devices and home medical equipment aimed at helping you relieve stress and becoming mobile as you once were. Our service is down to earth and we have already helped countless people improve their mobility in their everyday lives. 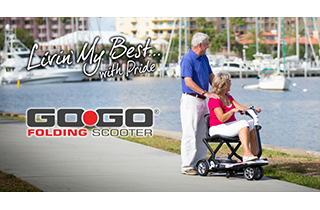 We have a great range of mobility scooters on offer at affordable prices. Thanks to our scooters, you can once again go outside and enjoy the fresh air, accompany your loved ones on nice walks, or even just accomplish those everyday tasks that you were just unable to do. Thanks to our scooters, you can once again live a normal life. 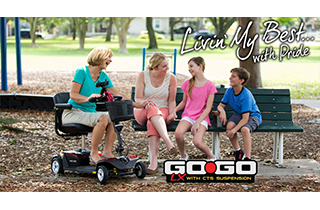 Our range of products are diverse and varied giving you greater choice, from our general mobility products such as scooters and power wheelchairs, to replacement parts such as power chair batteries. We also offer scooter repair, for those occasions when your scooter may malfunction or completely break down. We can provide a great maintenance service dispensed by professionals to get you mobile again. We have mobility service stores with a range of parts if ever you need them. Thanks to our great maintenance service, you'll be able to use your scooter again in no time. We also provide electric lifts. 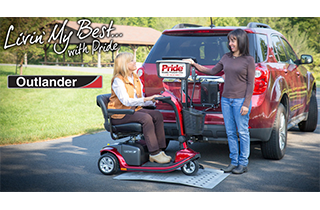 These are especially useful for when you need to transport your mobility device in your vehicle, but are having difficulty doing so. Our lifts that we can help you install are heavy duty and can handle high capacities, allowing you to securely take your mobility equipment where ever you need to go.